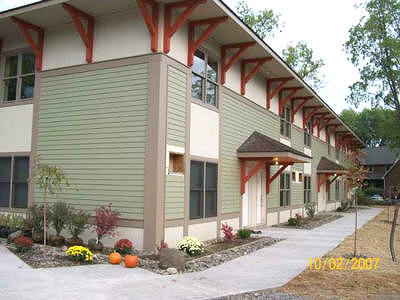 Beer Properties owns, manages and maintains apartments in Ithaca NY, close to Cornell University. 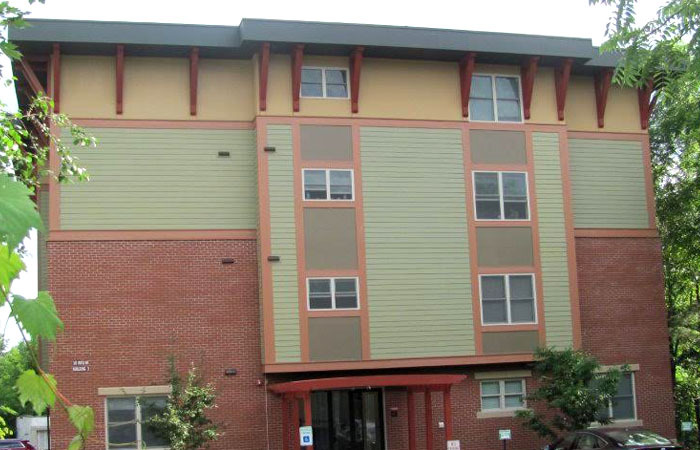 Our housing rentals appeal to students, scholars and professionals. 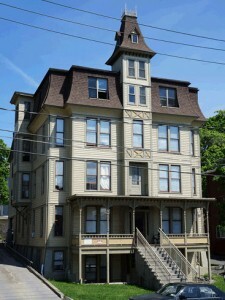 They are located in the Collegetown area, on East Hill or on South Hill; all are walking distance to the Cornell University campus. 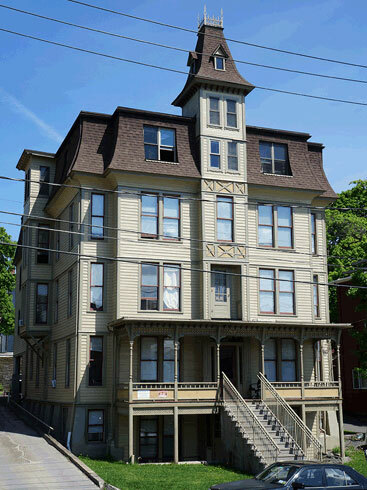 As a small family-run business, we take great pride in offering clean, pet-free, well-maintained, and spacious rental accommodations suitable to Ithaca's student, scholar and professional population. For current maintenance or service requests, please click this link, fill out the request form and submit it to us. We take pride in addressing problems promptly.